Discover Dash has launched a native mobile app for its merchant directory in partnership with Really Bad Apps. A merchant listing dedicated to providing easy access to all the Dash-accepting businesses around the world, Discover Dash is arguably the world’s largest listing of cryptocurrency-accepting businesses with over 4,800 merchants. 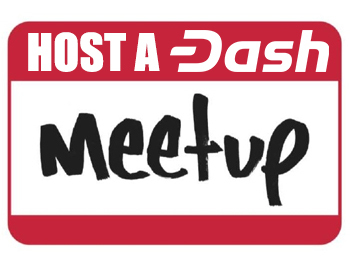 To improve the quality of the user experience for the average Dash user, Discover Dash partnered with mobile app development group Really Bad Apps to produce a streamlined dedicated mobile version of the app for Android. 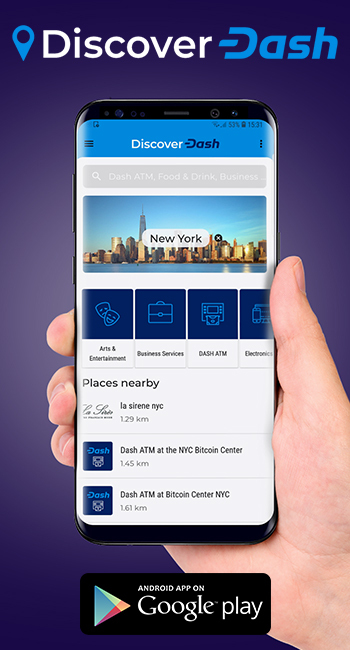 The mobile version of Discover Dash offers geolocation to effectively locate merchants closest to the user, as well as automatic translation into English, Spanish, and Russian, and allows users to filter by a wide range of categories including restaurants, entertainment, business services, and Dash ATMs, giving easy access for users seeking to buy Dash at an ATM near them. It is now available for download in the Google Play store. 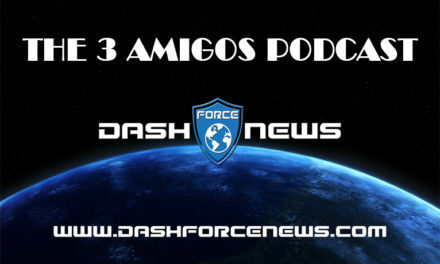 The first complete iteration of the Discover Dash app was created by Really Bad Apps free of charge because of the team’s belief in the projects long-term viability. 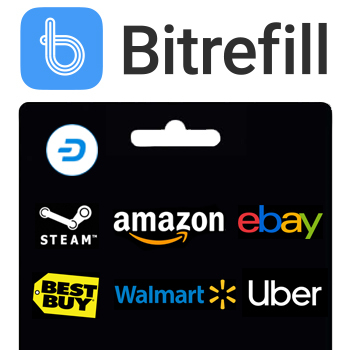 At present, Discover Dash lists over 4,800 known merchants worldwide that accept Dash for payments. 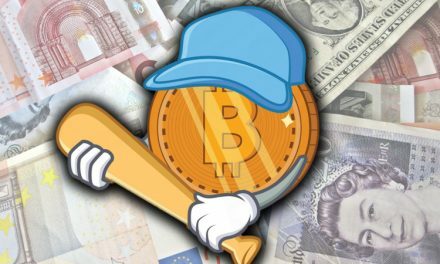 Thousands of these are located in Latin America, most notably Venezuela and Colombia, a region which has experienced significant growth due to hyperinflation and remittances, two use cases that Dash is well-suited to tackle with its limited supply emission and extremely cheap transactions to anywhere in the world. 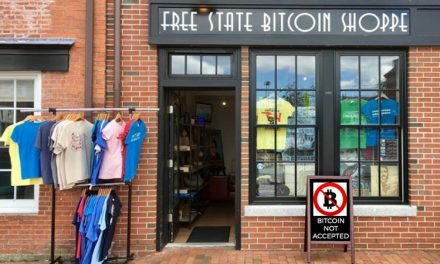 Recently, Latin American exchange Cryptobuyer partnered with Venezuelan department store chain Traki, waiving fees for Dash purchases over its ATM network to facilitate the sending of remittances, which can then be spent at Traki thanks to the chain accepting Dash payments through Cryptobuyer’s point-of-sale merchant solution. 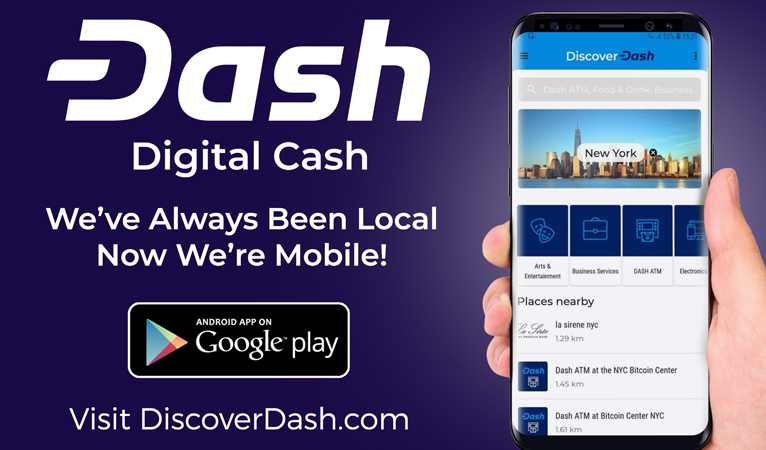 Users will now be able to use the Discover Dash mobile app to easily locate both ATMs in the Panama area to buy Dash from, and merchants at which to spend the Dash once received. 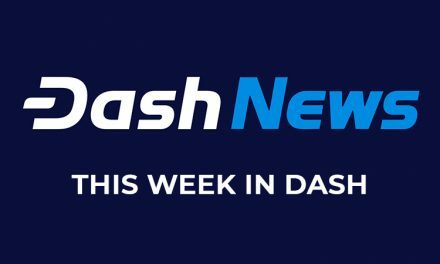 The Dash development team has produced several major improvements this year alone, filling several important gaps before Dash becomes a fully-viable product for general public use. Earlier this year, the version 0.13 update was released, representing one of the most significant overhauls of Dash to date. Most significantly in this update is InstantSend by default, enabling Dash’s special instant transactions feature by default for nearly all transactions, waiving the extra fee and creating a true universal instant transaction experience for Dash users and merchants. The second major update, version 0.14, was recently released on testnet, and includes ChainLocks, an innovation to leverage the masternode network to protect against 51% mining attacks. This will make the Dash network significantly more secure and reliable, creating a payment network where businesses and their customers do not have to worry about major disruptions. Finally, Dash’s version 1.0, the initial version of the long-awaited release codenamed Evolution, is scheduled for subsequent release. This update will include blockchain usernames and contact lists, giving a streamlined and social user experience instead of the present-day cryptocurrency experience of long cryptographic hashes. The combination of these three important updates will create arguably one of the fastest, most secure, and easiest to use decentralized payment systems in the world. These updates have been developed in private, however the first repositories have recently been made public, with the entirety of the Evolution platform intended for open-source release once completed.